The worst part about employee turnover is the gap that needs to be filled from the time a senior executive leaves until a replacement is found. In the hospitality industry, such a gap can be detrimental to the entire operation. Operating without a high-level executive, can be crippling for some hotels. But this doesn’t have to be the case with short-term expertise through temporary hotel management. Replacing an employee at any level is rarely easy, but more so for a high-level position. There’s so many factors to consider, especially when the main goal is to find long-term solutions in hospitality staffing. No HR department would want to be constantly looking for a hotel manager. They want to find someone who wants to stay in the same position for at least three years, or be in the same company until retirement. This means recruitment would have to be meticulous, sometimes taking longer to find the most qualified individuals. For this reason, there should be a temporary hotel manager in place to help ensure that a hotel will continue to function as a well-oiled machine, despite the lack of a permanent hotel executive. This will prove advantageous in the short-term, as well as the long term. Is ready to perform specific tasks and objectives as agreed with and assigned by the senior management or property owner. Ensures management continuity, while recruiting for a permanent replacement is ongoing. Helps overcome unforeseen situations brought on by the vacated high-level position. Efficient in solving problems and making decisions, as expected from a temporary hotel manager. Provides an unbiased overview and introduces new perspectives, when needed. Have a suitable replacement, without the need for training, because service providers of temporary hotel management have experienced and competent senior hospitality managers that can work with you in the short term. Ensure full-time management is in place. 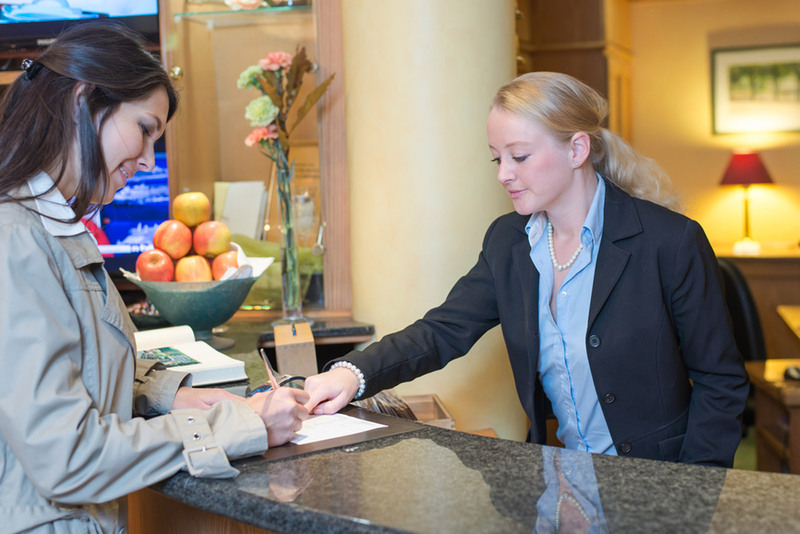 Even without a hotel manager in place, a temporary replacement can pick up the slack and get everything back in order. Through the help of temporary hotel management, hotel operations can remain to normal. Interim hotel management is designed to bridge any shortages in management positions. This is often created by restructuring, resignation, promotion and seasonal influx of demands. It is also brought in as a reinforcement to crisis management, extension of operations, rebranding, project management, holiday cover and other instances when more people in senior-level positions are needed. Suffice to say that interim hotel managers enable a company to adapt to the changing situation without long-term commitments. Do you need help with temporary hotel management? Perry Group International can provide you with the services and expertise you need. This helps to ensure management continuity and finding long-term staffing solutions. We have proven management skills in national and international markets. If we aren’t able to assist you, we can point you in the direction of a company that can.